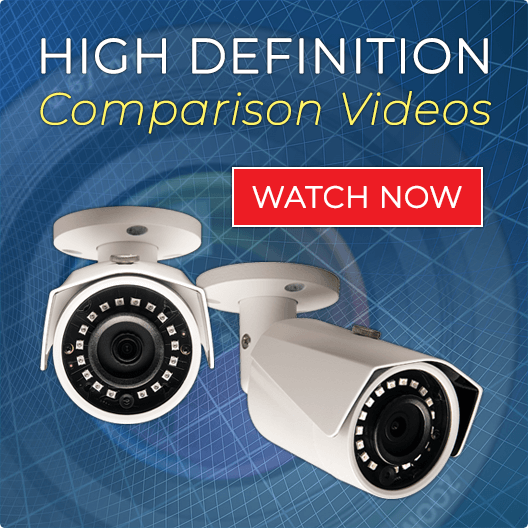 Find high-end video surveillance systems for comprehensive security coverage of your business or property. These internet protocol (IP) surveillance systems include 32 cameras with multiple options for clear viewing and recording. With simple plug-in installation using the widely used CAT5 cable to our professional-grade Network Video Recorders, you can easily monitor your business or home via smartphone, PC or tablet. Free Shipping, Free USA Technical Support, 3 Year Warranty and Money Back Satisfaction Guarantee Included on ALL IP Systems! 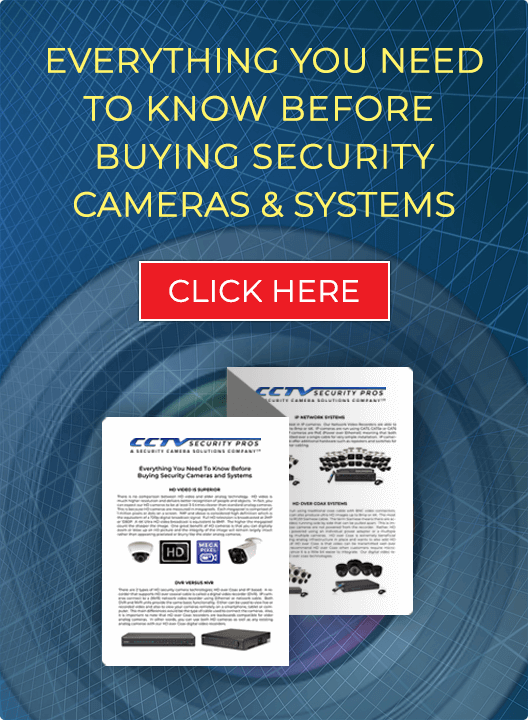 If you’re looking for integrated and customizable 32 camera IP surveillance systems, CCTV Security Pros offers an array of dome and bullet IP cameras to choose from. Some IP cameras even feature pan, tilt and zoom capabilities. These advanced features enable connected cameras to be viewed and controlled via PCs, tablets, and even smartphone. Enjoy the flexibility to lead your business from anywhere, knowing that you can easily keep an eye on work from anywhere with an internet connection. Our surveillance experts are available to consult about the security needs of your business, as well as to provide free USA technical support to ensure that the installation of your customized camera system is a breeze. Installing these plug and play systems by yourself or with your own staff can save you thousands of dollars in installation costs. With over 60,000 satisfied customers across commercial, residential, and government sectors, we’re focused on providing our clients with the best high-end video surveillance systems with advanced functionality and reliable performance. Contact us to help you find the right security camera system for your business today.